Hogan Stanton Lawyers > What is Conveyancing? 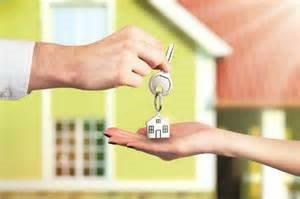 Conveyancing is the branch of legal practice concerned with the transfer of property – particularly real estate. Both buyer and seller need to sign a contract which often has a number of conditions. In Queensland, if these conditions aren’t met, then the contract will end with the deposit usually being refunded to the buyer. It makes sense to engage legal assistance from qualified property solicitors. We protect your interests by taking steps to ensure that all your needs are being met.